4. Why is Heated Clothing not more popular? Heated clothing has been around for well over a decade but only recently has the functional aspect been bridged with fashionable design which has accelerated its growth and popularity significantly. This along with the increased safety requirements and battery technology has now made it more accessible and affordable than ever. 5. Can I wash heated clothing? 6. Can heated clothing go through airport security? 7. Who is using heated apparel? 8. Will battery operated heated gloves work for me? Cold hands are common and whether you have a low cold intolerance or just dislike the (non) feeling of your fingers heated gloves provide the maximum amount of protection and heat needed. 9. Will battery heated socks work for me? If you are someone who suffers from cold feet or toes, they are an absolute must and well worth the money. A lot of customers end up wearing them at their desk at work or in bed. 10. Where can I buy heated clothing? The best place to find the highest quality products like heated jackets, gloves, socks, wearables, baselayers is online through one of the top specialist websites. 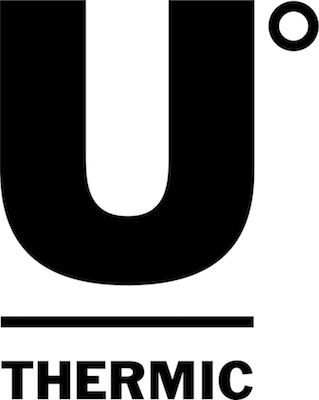 You are able to find an extensive selection at uthermic.com there is a special offer on at the moment when you use the promo code ORDER10 during checkout to get 10% off your first order!